7 YRS Yantai Yongsheng Packing Material Co., Ltd.
3 YRS Guangdong Shunde Yilan Packaging Co., Ltd.
1 YRS Qingdao Senao Import & Export Co., Ltd.
2 YRS Quanjin Gift (Shanghai) Co., Ltd.
1 YRS Yuyao Hanfeng Plastic Industry Co., Ltd.
+ Advanced custom tooling is provided for brands to bring innovative concepts to the market. It differentiates one brand from the others and conveys brand core values to the consumers. With our tooling advantage, customers can create almost any complex packaging project. 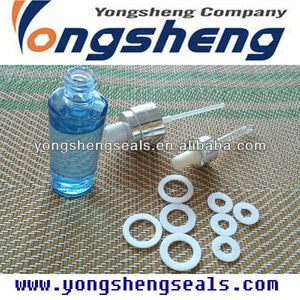 1 YRS Cangzhou Cuican Guanghua Plastic Co., Ltd.
Alibaba.com offers 83,717 bottle cap seal products. About 12% of these are bottles, 6% are lids, bottle caps, closures, and 1% are wine stoppers. 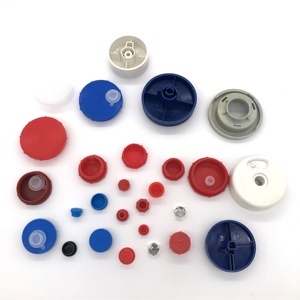 A wide variety of bottle cap seal options are available to you, such as screw cap, bottle stopper, and crown cap. You can also choose from composite material, metal, and plastic. As well as from non spill, pilfer-proof, and child-proof. And whether bottle cap seal is bottles, vials, or jars. 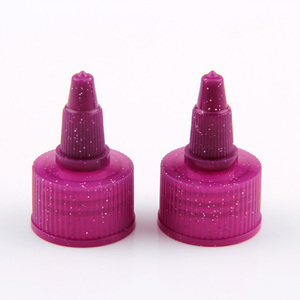 There are 83,717 bottle cap seal suppliers, mainly located in Asia. 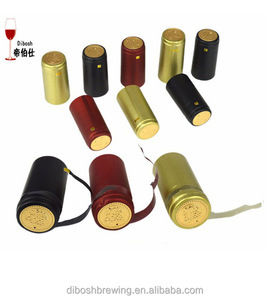 The top supplying country is China (Mainland), which supply 100% of bottle cap seal respectively. 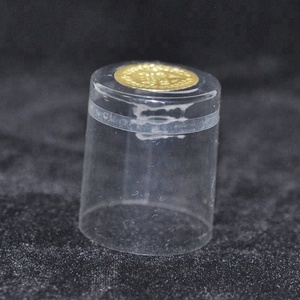 Bottle cap seal products are most popular in Domestic Market, North America, and South America. You can ensure product safety by selecting from certified suppliers, including 10,861 with ISO9001, 7,737 with Other, and 644 with ISO14001 certification.